Our patented BRUDER Moist Heat Eye Compress opens oil glands and allows natural oils to flow back into the eye relieving discomfort from aging, contact lenses, use of digital devices and more. The easy-to-use compress delivers an effective moist heat treatment. Simply microwave for 20-25 seconds and apply for 10 minutes or as prescribed by your doctor. The compress helps stabilize the tear film, improves oil gland function and slows tear evaporation. Properly hydrated and lubricated eyes can expel bacteria and debris more efficiently so your eyes will feel refreshed and rejuvenated. 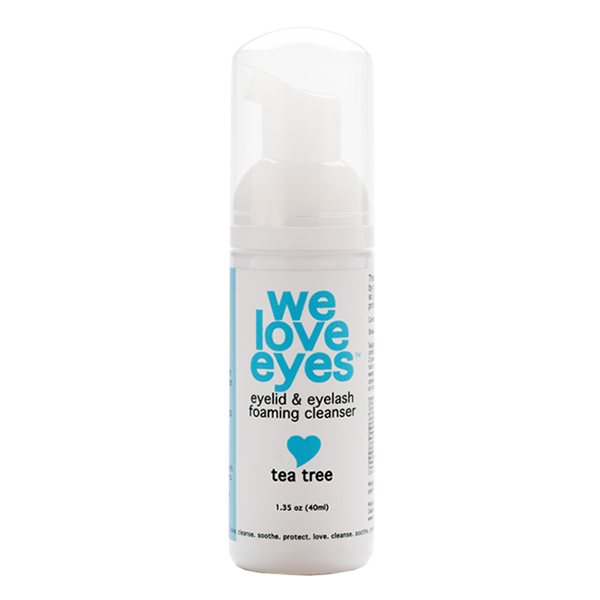 Use our multi-purpose Tea Tree Oil Foaming Cleanser to soothe your dry eyes by washing away dirt, allergens and makeup residue. Leave those eyes looking whiter and brighter. 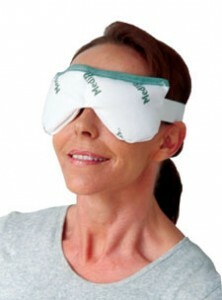 Safe to use with eyelash extensions. 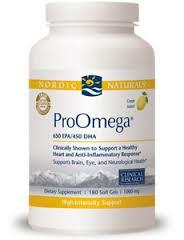 For dry eye and eyelid symptoms, xo. Formulated with a higher concentration of tea tree oil, this potent little cleanser gently removes bacteria, allergens, greasy debris and demodex without the toxins. 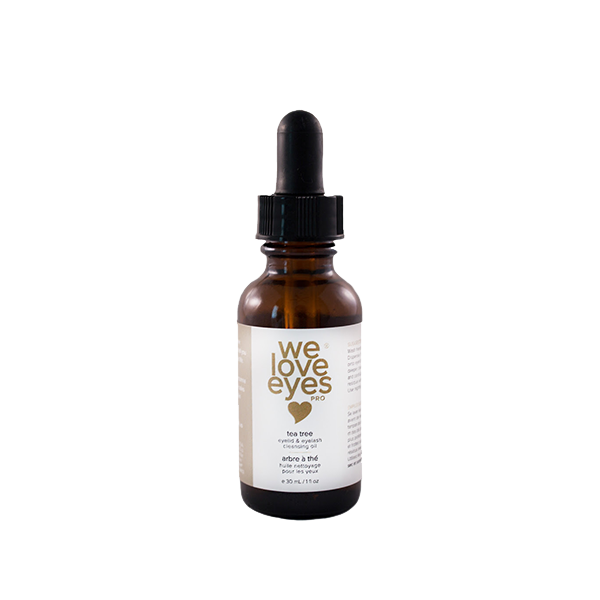 Recommended for people with dry eyes or blepharitis, all while still removing makeup. You've been diagnosed with "blepharitis" by an eye doctor. Itchy eyelids, especially if worse in the morning (think: demodex). Feeling like there is something in your eyes. Bumps on the eyelid margins. Sleeping in your eye makeup is a dirty habit and also a common source of eyelid inflammation. 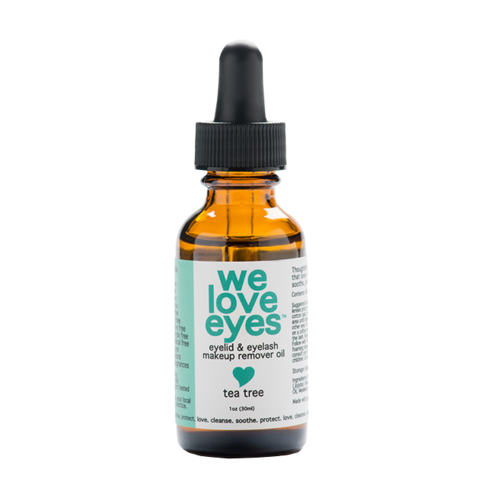 Use our gentle, all natural Tea Tree Makeup Remover Oil to remove stubborn eyeliner & mascara. Even the waterproof stuff, xo. Safely removing eye makeup without the use of chemicals. More comfortable contact lens wear. 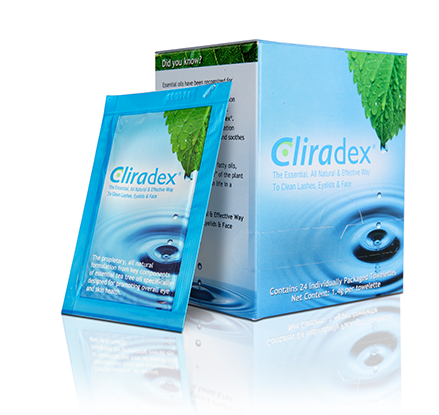 Cliradex® is a natural, preservative-free lid, lash and facial cleanser. Blepharitis, meibomian gland dysfunction (MGD), rosacea, dry eye, Demodex, chalazia and other lid margin diseases are associated with poor eyelid hygiene. Unlike traditional cleansers derived from man-made chemicals, Cliradex is a natural way to keep your eyelids and skin clean, comfortable and healthy. In fact, CLEAR CARE® PLUS has been proven to give you cleaner-feeling lenses, better overall lens comfort and more hours of comfortable lens wear versus multi-purpose solutions. That’s because CLEAR CARE® PLUS Solution deep cleans your lenses with the power of peroxide, then neutralizes into a gentle saline solution — much like your own tears — but without the irritating preservatives and harsh chemicals found in other solutions. You can even see it working! It is a multi-purpose disinfecting solution, which contains POLYQUAD and ALDOX dual disinfectants that reduce harmful microorganisms that can cause eye infections. It disinfects soft contact lenses, including silicone hydrogels. It forms a cushion of moisture across the surface of the lens, which creates a barrier that reduces deposits and removes debris.